Grant of £5,000 for 2012-13. The Lyric Hammersmith is West London’s largest producing theatre. Alongside its renowned programme of professional productions on stage, the Lyric has developed a programme of work for children and young people from a wide range of cultural, social and economic backgrounds. 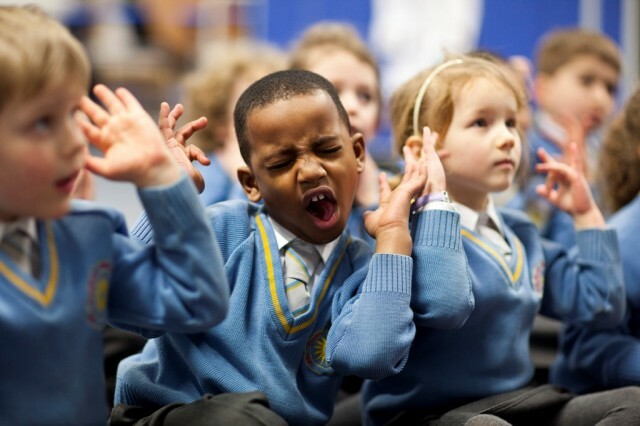 The grant from BFSS helped to fund a programme to enable 300 disadvantaged children from schools in deprived wards to take part in weekly curriculum-linked creative workshops and regular production visits to the Lyric Theatre with opportunities to perform on stage. 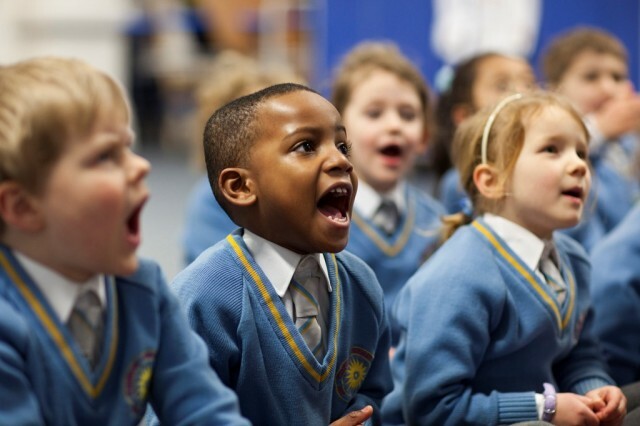 Children learn about improvisation and story telling, which helps to foster teamwork and communication, while teachers are enabled to develop their confidence in using arts to deliver the National Curriculum.